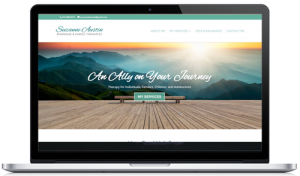 Your website is the main marketing tool for your private practice and often the first impression clients will have of you. But just having a website with pretty photos and design is not enough. 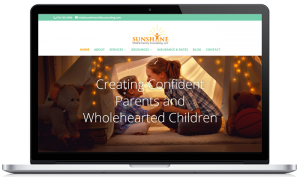 You need a website that’s as unique as you are; one that reflects your personality and attracts your ideal clients but is also easy to update and simplifies your business. 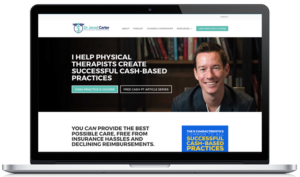 If you want to have a website that’s strategically designed for the needs of your private practice, we’d love to help. 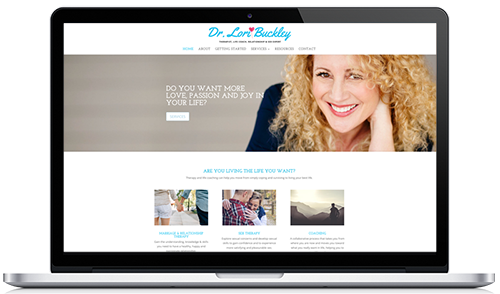 My 15 years of web design experience combined with my understanding of the challenges of growing a private practice (I’m married to a therapist!) 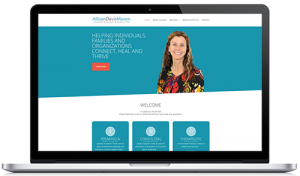 helps me and my team create functional websites, tailor-made for therapists. We look forward to working with you to create a website that showcases your personality & attracts the clients you love. So you can create and optimize content to be found on Google. 24/7 monitoring, daily backups and analytics reporting. We’ll keep things up to date and send weekly reports to your inbox. If anything goes down, we’ll know about it so we can take action. 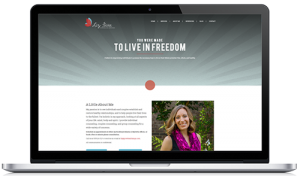 So you’ll be able to create your own web pages, publish blog posts and easily use your new website. Feedback and coaching on your content along the way to make sure your new website speaks to your ideal client. Increase the number of warm leads from your website and build an email list of potential clients. Eliminate going back and forth to find the right time with clients who want an appointment. 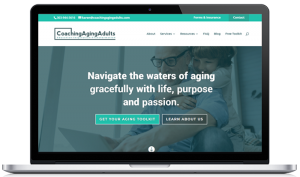 Once your website is launched, we can help you take care of it with our monthly care plans.